More than any other artist in traditional jazz today, saxophonist/composer/arranger Kenny Garrett and his band are known to entice audiences to want to get up and groove. This recording is available in both CD and 180 Gram Vinyl Double LP set! 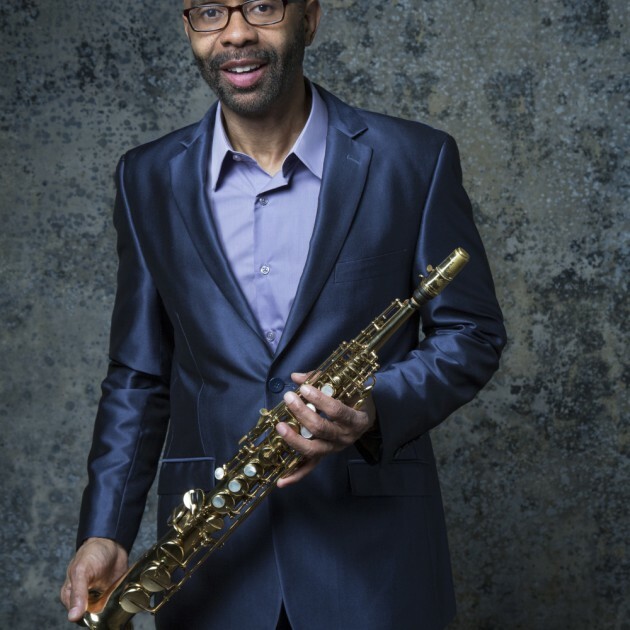 More than any other artist in traditional jazz today, saxophonist/composer/arranger Kenny Garrett and his band are known to entice audiences to want to get up and groove. Be it in Spain where a man from Cameroon leaped up and broke out some African moves then was joined by a young break-dancer, or in Germany where a clearly classically trained ballet dancer was brought to his feet; in Poland where a fan literally jumped from the balcony onto the stage to dance, or at a festival in Barbados where music lovers got on up and grooved in the rain to “Happy People,” the spectacle is always the same: the spirit takes over and the movements come naturally. 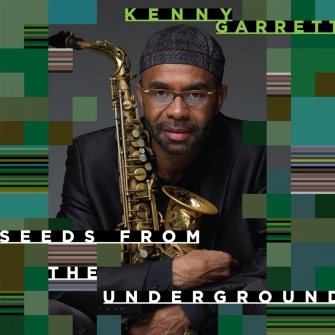 It is this spirit that Garrett has instigated and witnessed from stages around the world that fills Do Your Dance!—the saxophonist’s fourth for Mack Avenue Records. It was inspiration in liquefied form that resulted in the novel “Wheatgrass Shot (Straight to the Head),” one of two tracks featuring rapper Mista Enz (Donald Brown, Jr.) of Knoxville, Tennessee. Recalling the tune’s circuitous origin, Garrett explains, “A nurse friend told me about the health benefits of wheatgrass. You can cut it with honey or fruit juice but I took it straight to the head, and the bitterness sent my body into contortions (another form of dance). Later, I was at the piano messing with this minor 2nd interval. I recognized it as a musical metaphor for that wheatgrass going upside my head! As the music took shape, I felt it needed a rap.” Garrett reached out to several sources, then co-producer Donald Brown gently intervened, offering, “My son raps.” Enter Mista Enz. Aside from Bruner—who, since gigging with Garrett, has played with artists from Stevie Wonder to Kamasi Washington—the saxophonist is joined by another drummer, McClenty Hunter, who was first documented with Garrett on his last album, Pushing the World Away. Also returning from the previous CD is bassist Corcoran Holt whom Kenny first encountered four years ago at Blues Alley in DC. Percussionist Rudy Bird goes back with Garrett to a 1983 tour of Sophisticated Ladies, and has since played with Michael Jackson and Lauryn Hill. 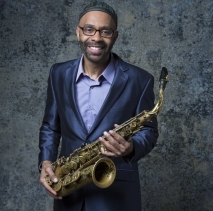 Then there’s notoriously obtuse pianist Vernell Brown, Jr. who has played with the saxophonist since 2002’s Happy People and its follow-up Standard of Language. 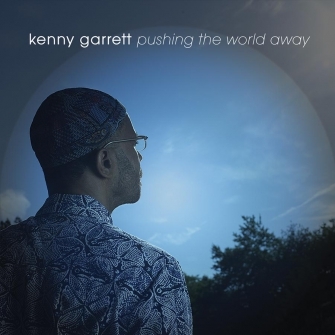 Finally, there is Garrett’s longtime co-producer Donald Brown, an old friend from days when, as a pianist, he shared the bandstand in Art Blakey’s Jazz Messengers, and his right-hand man on sessions off and on since Garrett’s highest Billboard Jazz chart-topper to date, African Exchange Student, in 1990. 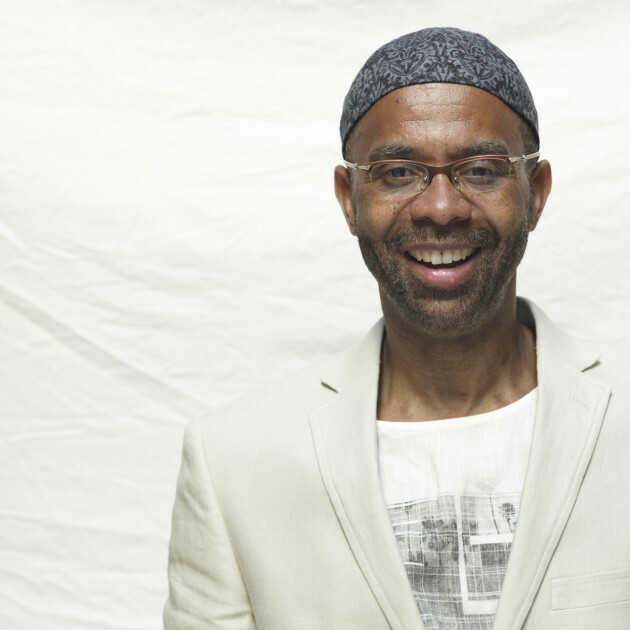 Detroit-born Kenny Garrett is a five-time GRAMMY® Award-nominee and 2010 GRAMMY® Award-winner (as a member of Chick Corea’s and John McLaughlin’s co-led Five Peace Band), and the recipient of an Honorary Doctorate from Berklee College of Music in 2011. His distinguished credits extend from starting with the Duke Ellington Orchestra (under son Mercer Ellington) to Freddie Hubbard, Woody Shaw, Donald Byrd and Miles Davis (with whom he ascended to international stardom); to contemporary stars Marcus Miller, Sting, MeShell Ndegeocello, Q-Tip and funkateers Cameo. 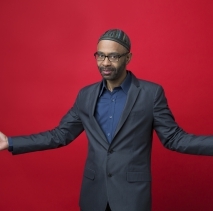 Grammy-winning saxophonist Kenny Garrett came to Beijing for the first time in 2005 to write music after being drawn to the city by a book on erhu, the traditional Chinese instrument, which he had bought in Ireland earlier. 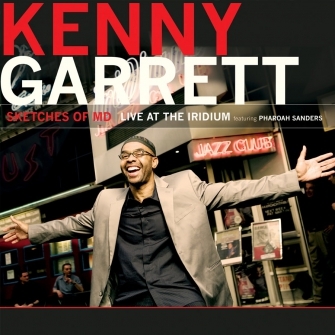 I must start off by telling you this, I am a BIG fan of Kenny Garrett. I mean-huge! 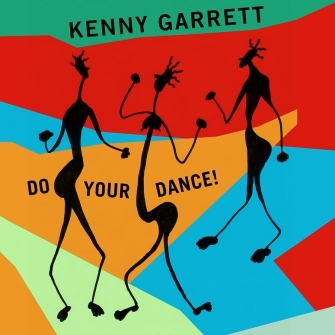 So when Gary asked if I wanted to review his new CD “Do Your Dance!” well, I just about did my own dance and without hesitation, said YES and have held the CD hostage ever since.